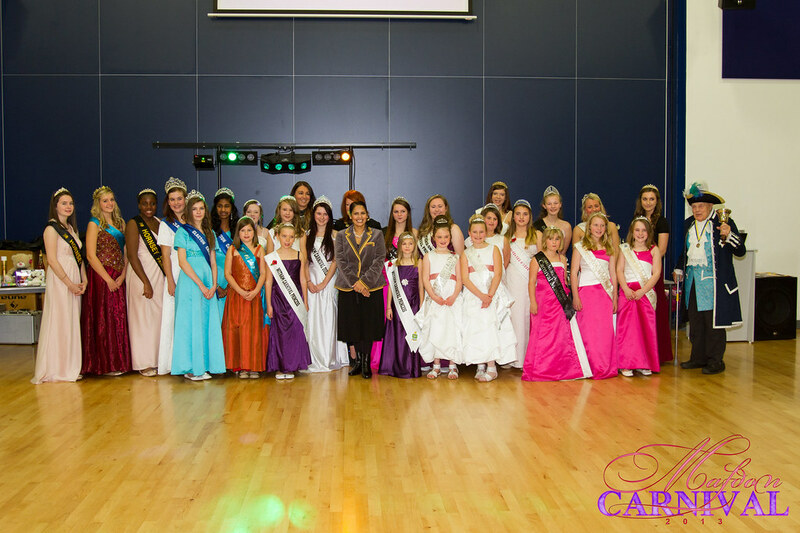 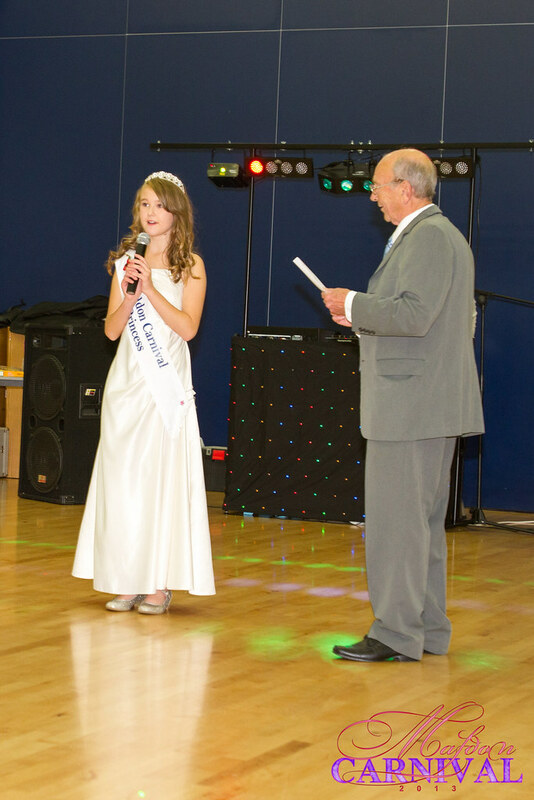 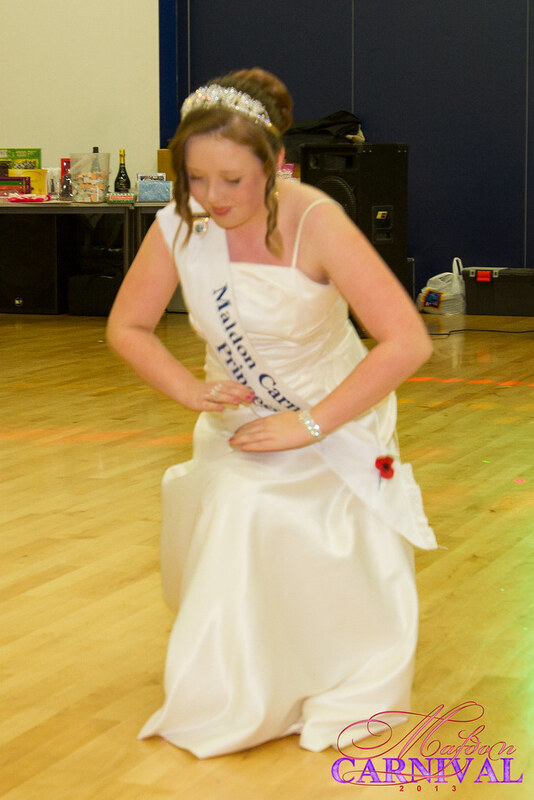 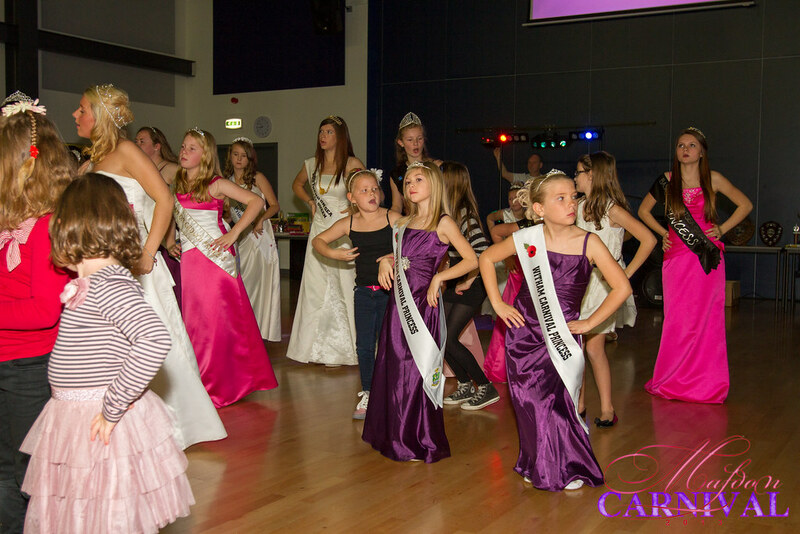 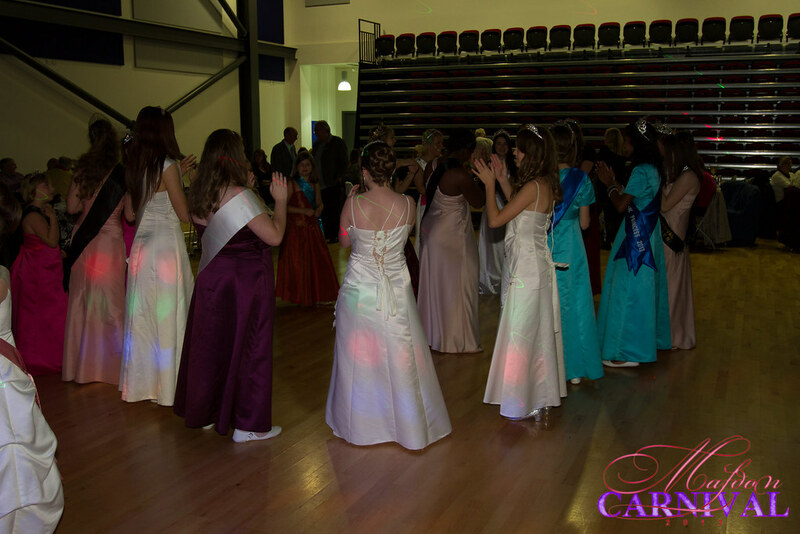 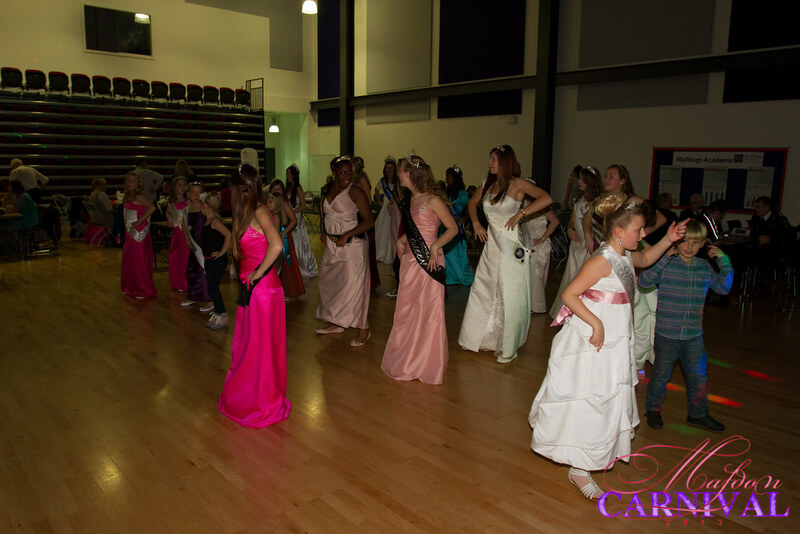 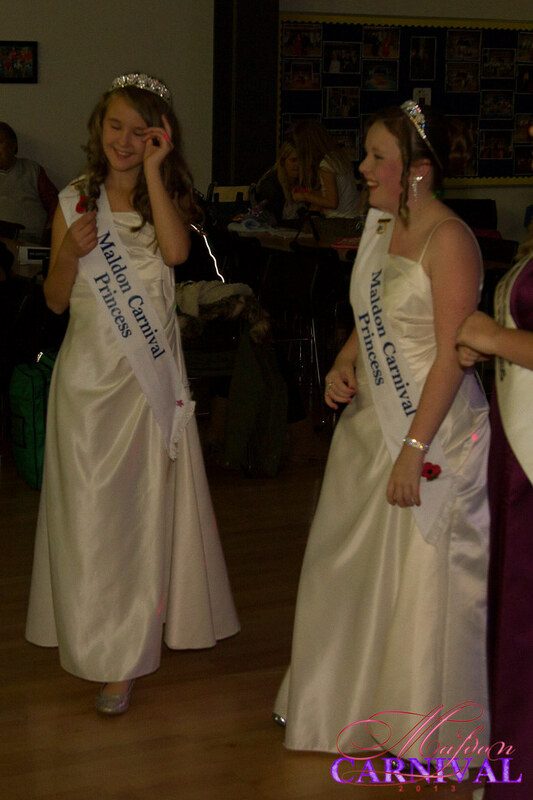 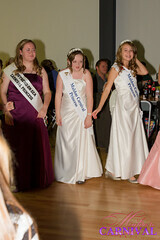 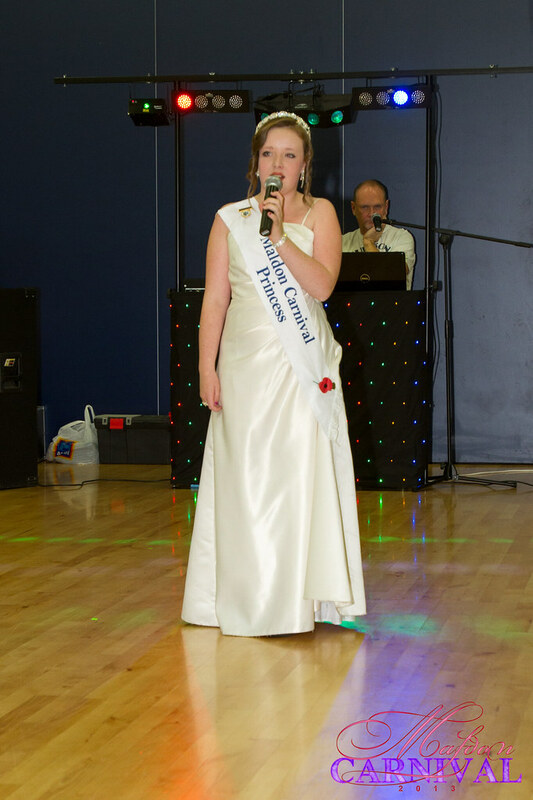 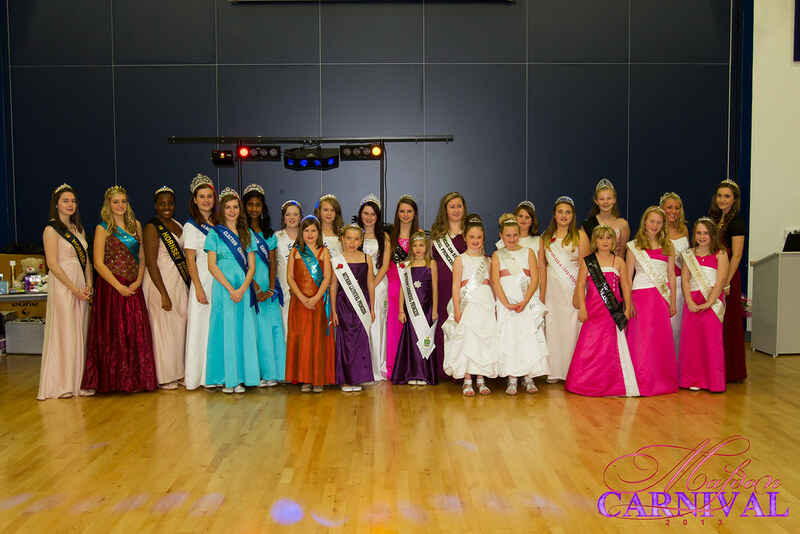 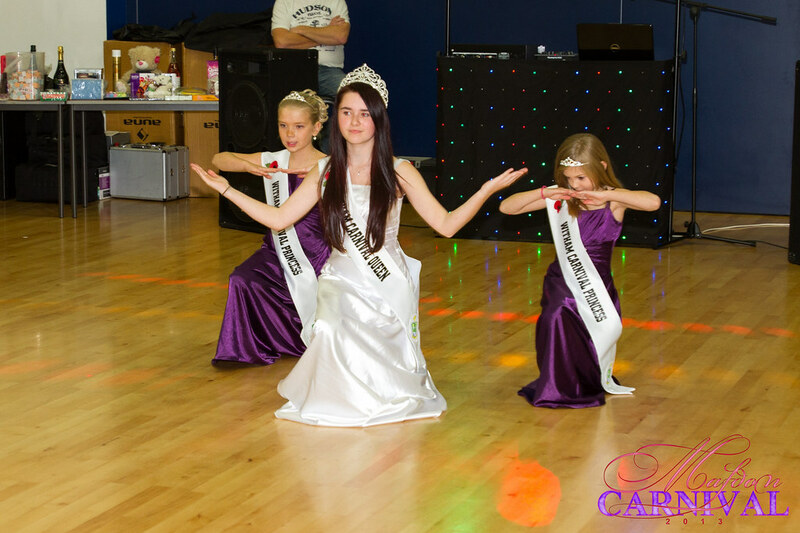 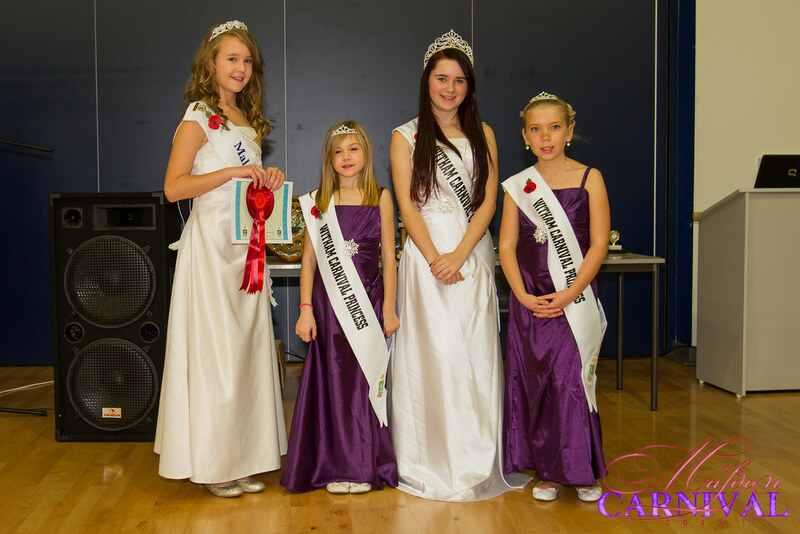 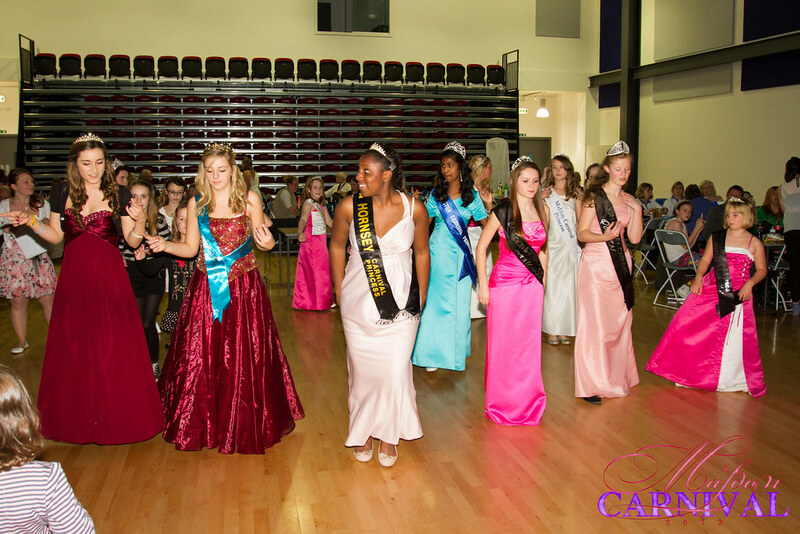 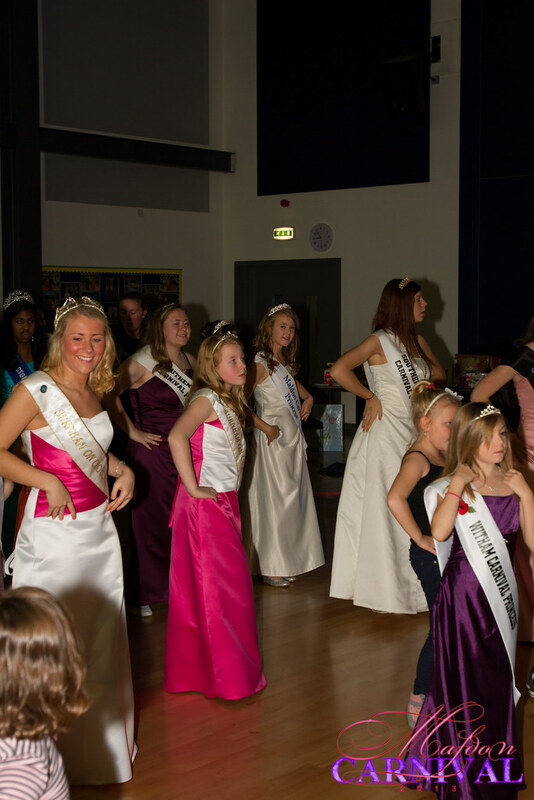 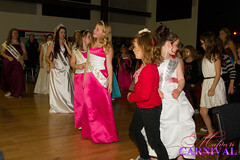 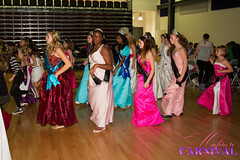 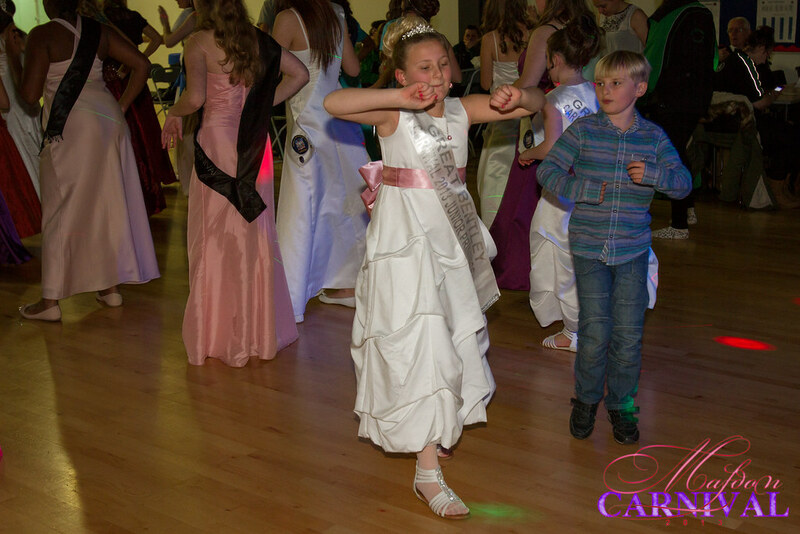 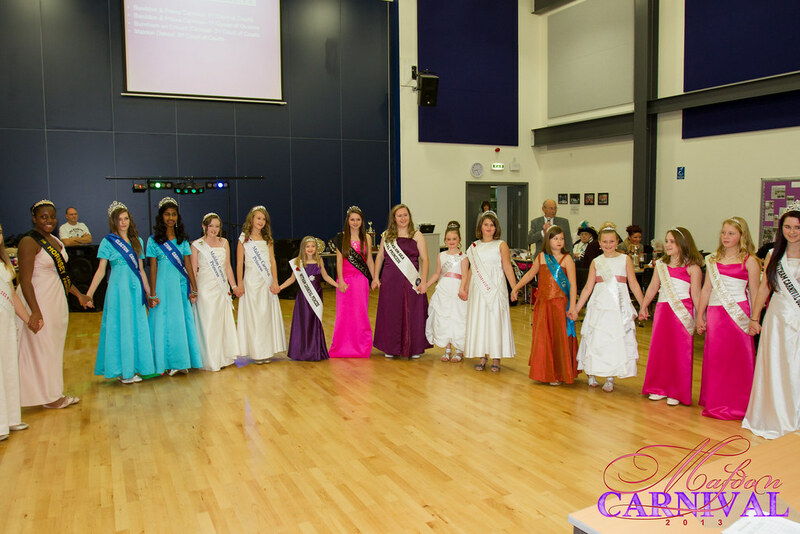 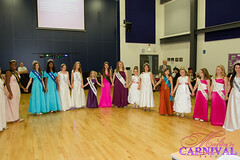 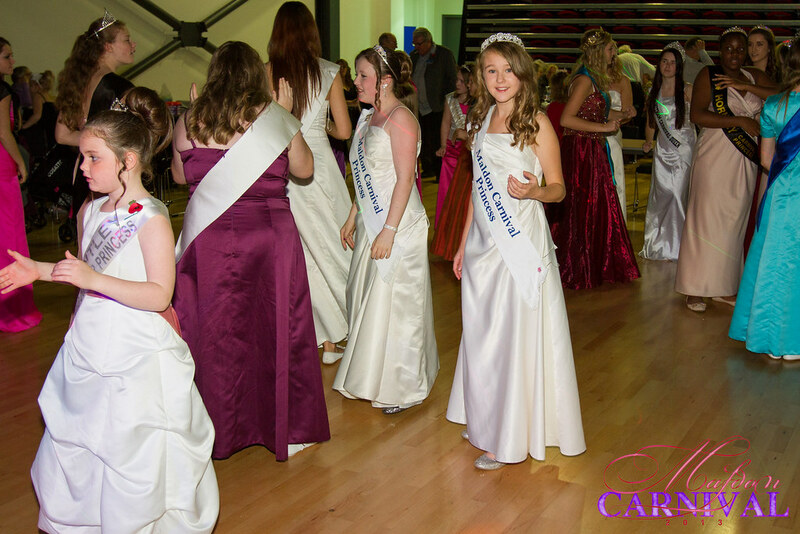 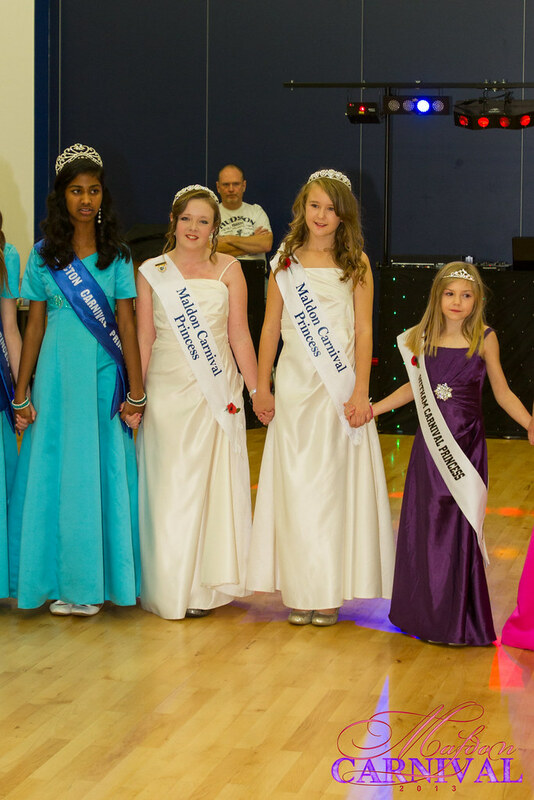 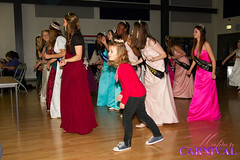 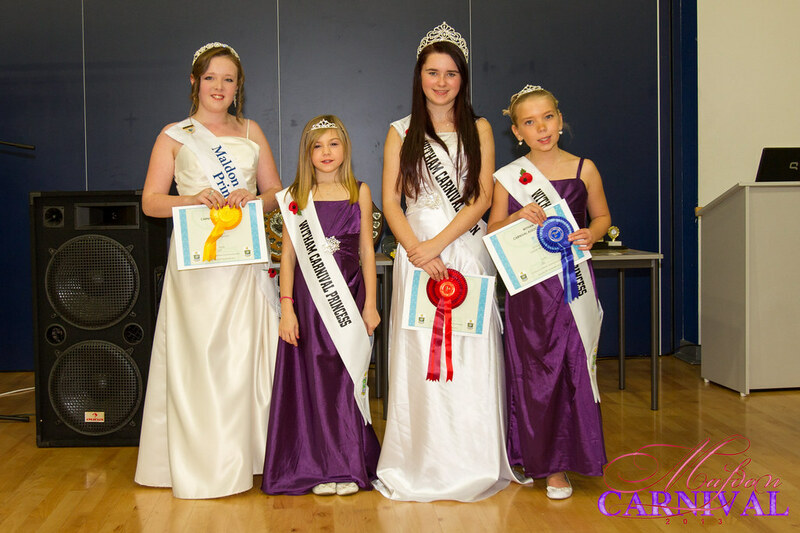 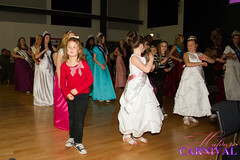 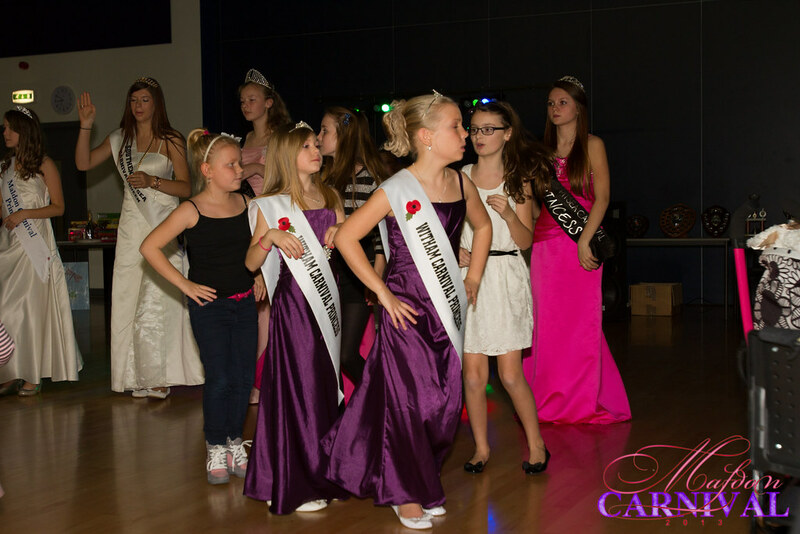 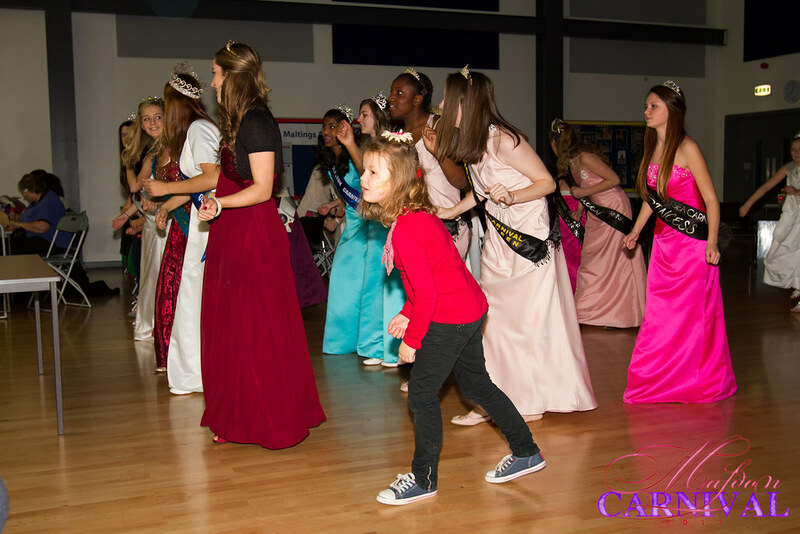 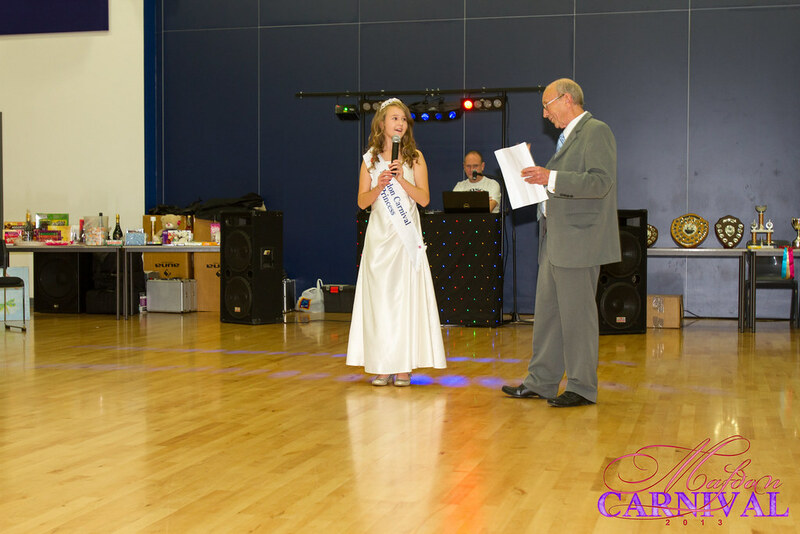 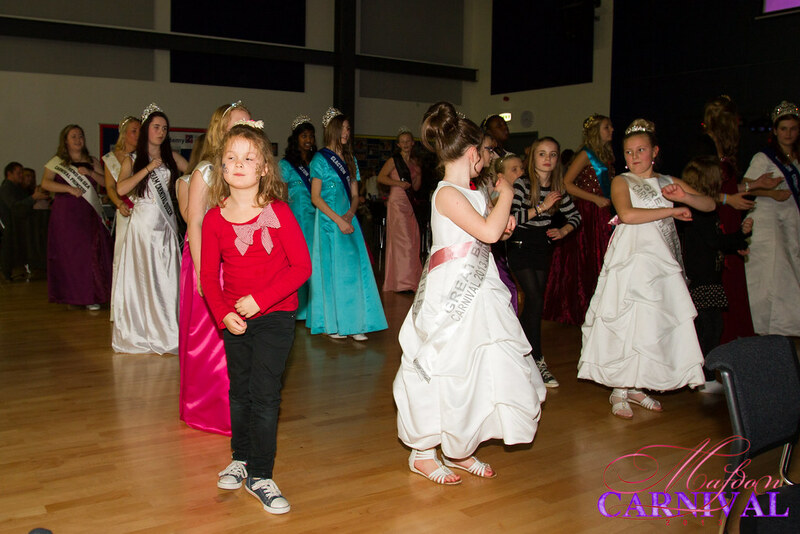 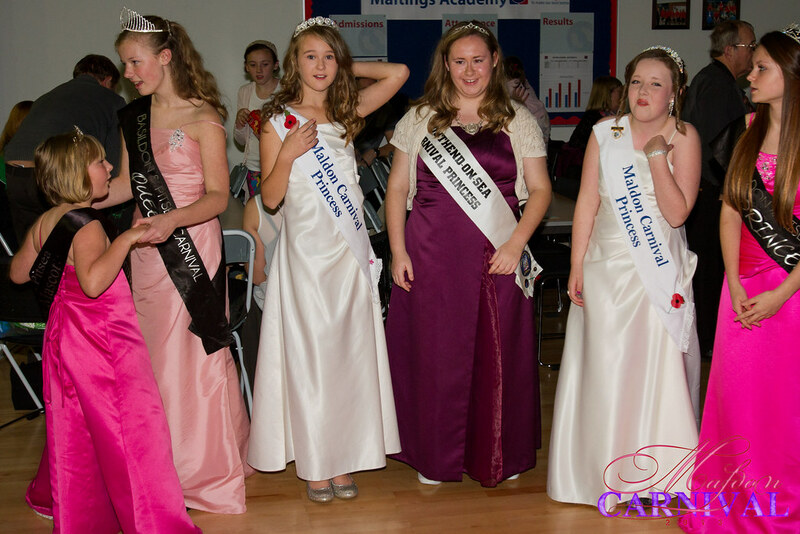 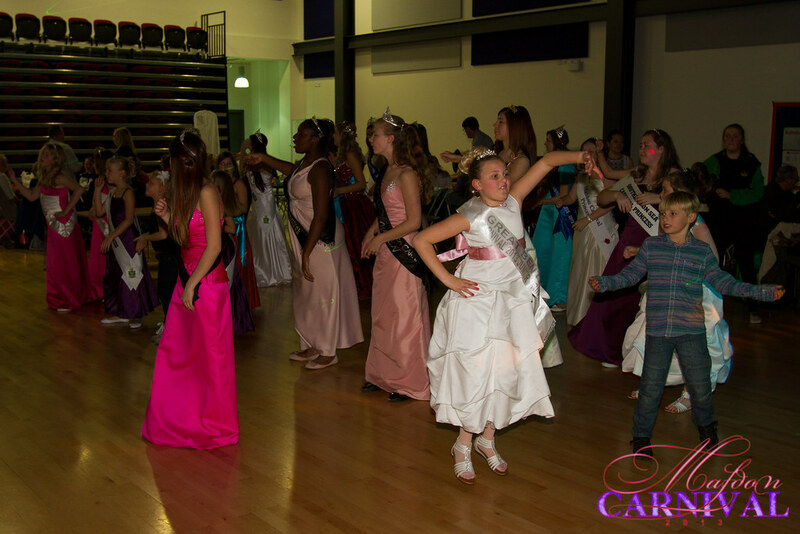 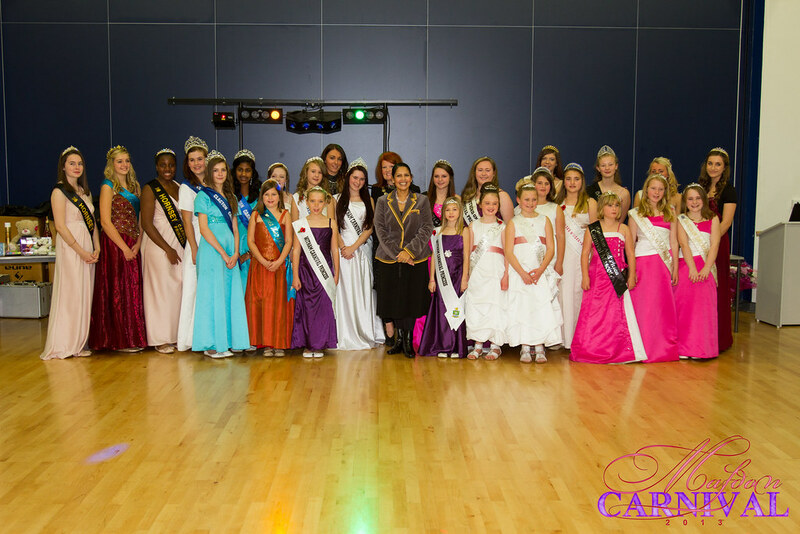 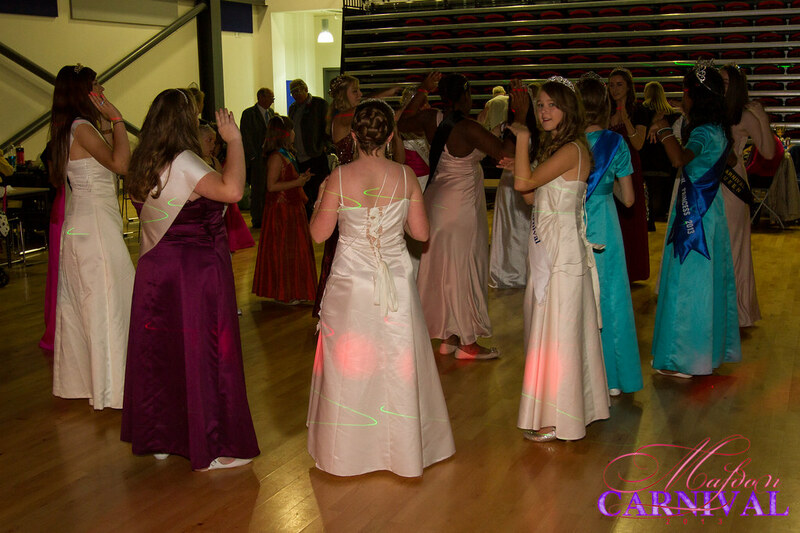 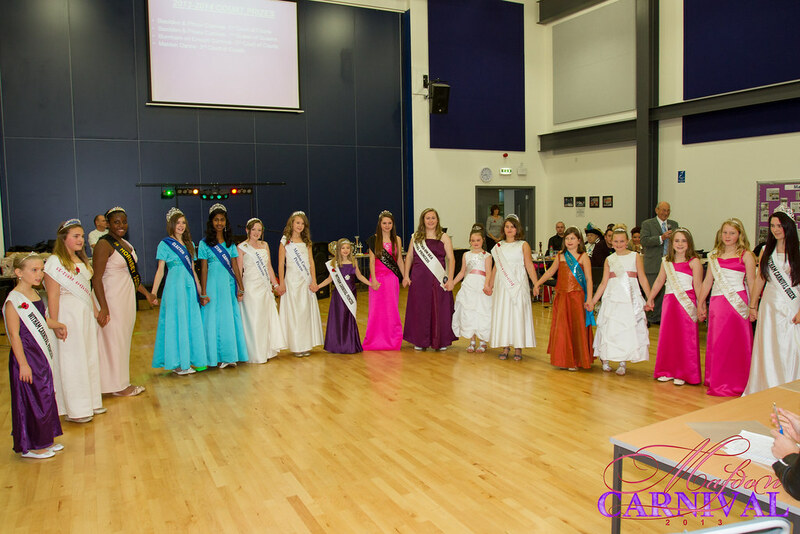 Both our princesses did really well in the Witham Carnival Princess competition at the Presentation Evening last Saturday. 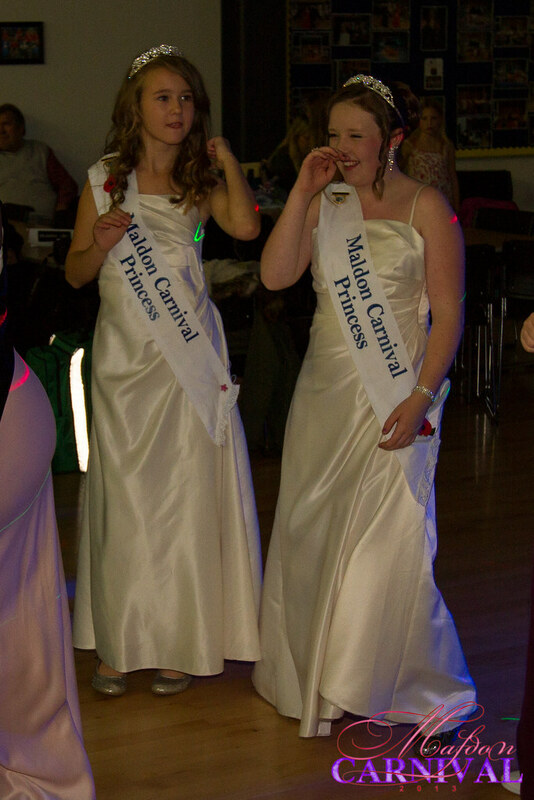 Princess Fallon got first place and Princess Kheira came third. 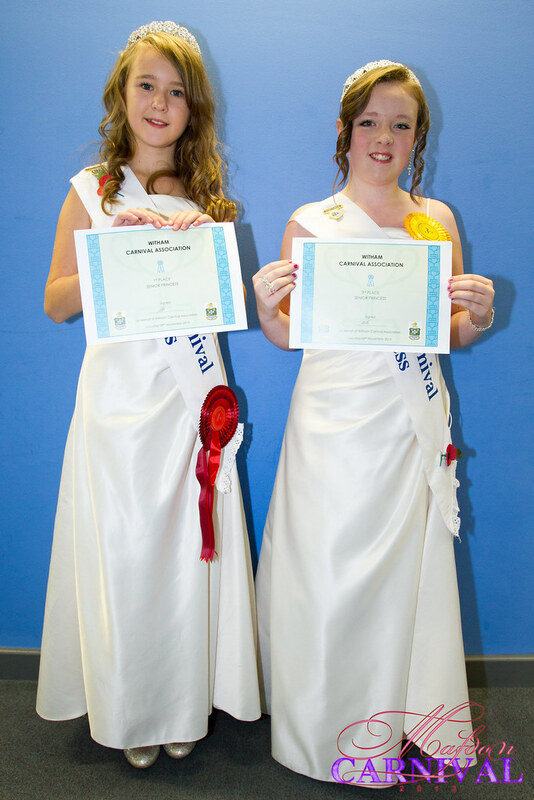 Both the girls did really well and its is a great achievement. 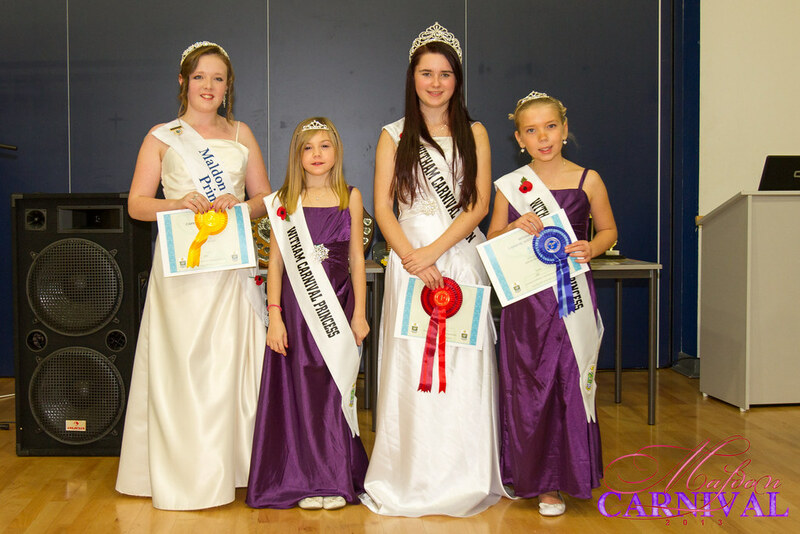 Witham Carnival gave away £700 to four local charities and good causes.